While not born on a farm, farming has always been in Charlie's blood from the time he was a little boy and dressed up as a cowboy for 5 consecutive Halloween's. While attending Virginia Tech he pursued a degree in Natural Resources Conservation while fitting in a minor in Agricultural and Applied Economics, and working on small farms throughout those early years. In 2014 he had the opportunity to buy the original small farm in Radnor, Ohio. 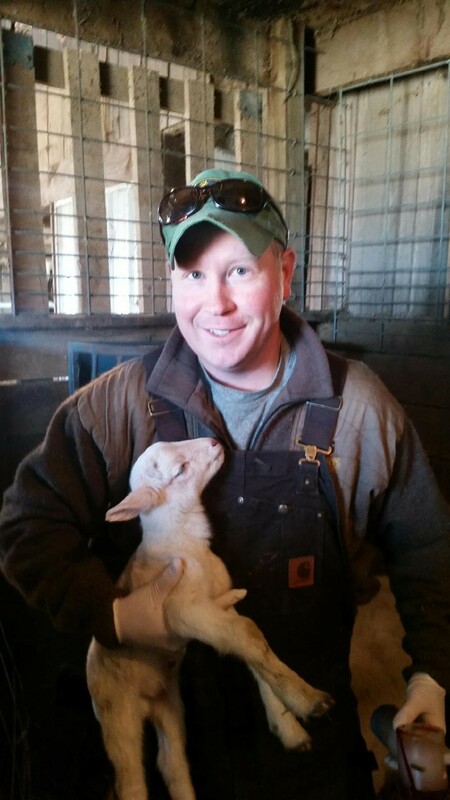 Since than he has been able to grow Covey Rise Farms from a hobby into what it is today.